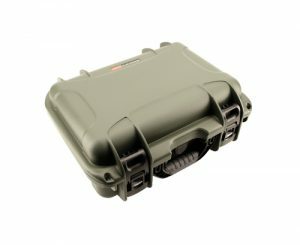 HARD CASE - Hard water proof military standard cases. 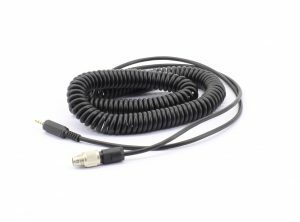 TVSCW Mount - Accessory rail attachment for the TVS 13M and TVS 12C. 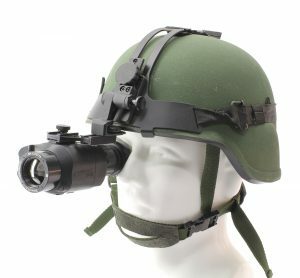 NVS S Mount - a ruggedized helmet mount assembly (Rhino Style) providing the user with an easier, more comfortable mounting option when wearing the Night Vision Goggles or Night Vision Monoculars. 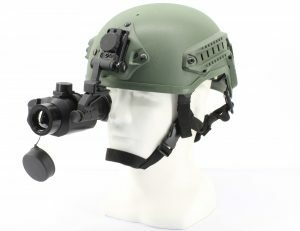 NVS H Mount - a metal helmet mount for attaching NVS 14 Night Vision Monoculars or NVS 7 Night Vision Goggles to a standard PASGT infantry helmet. 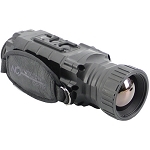 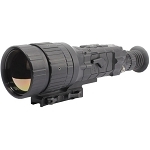 Designed for law enforcement, military, and commercial use, the Newcon Optik TVS 11 640-35 Thermal Imaging Monocular is suitable for reconnaissance and surveillance, perimeter security, wildlife observation and control, and a variety of other applications. 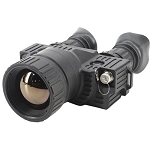 Rugged and lightweight, this monocular delivers good image quality for observation through total darkness and poor visibility conditions, including smoke, fog, and most visual obscurants. 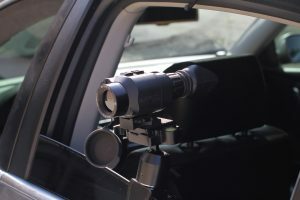 The device is equipped with a highly sensitive, un-cooled thermal detector and a high-resolution color display, resulting in a crisp, sharp image, regardless of the ambient conditions. 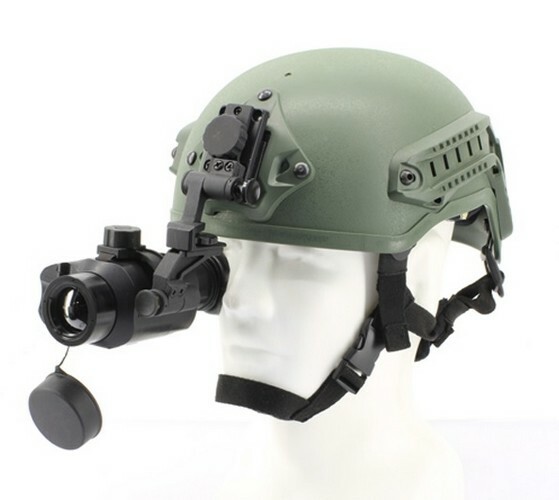 This Thermal Imaging Monocular can be mounted onto a weapon or used as a handheld or hands-free (being worn on the head or helmet) monocular with a wrist strap provided to secure the instrument in hand. The TVS 11 monocular is equipped with a digital RCA interface for programming in the field. 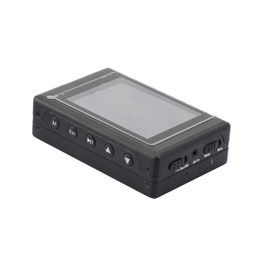 Power supply options include 2 CR123 batteries or external power through a watertight connector. 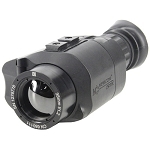 This monocular features 2x and 4x digital zoom, along with various color scheme options for the display.